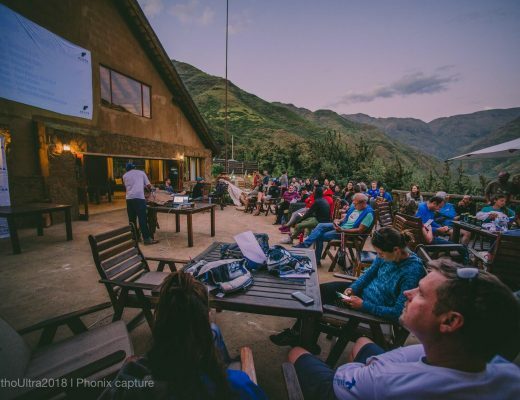 The 26th to 28th October 2012 saw only the second hosting of the Bonitas Radox Golden Gate Challenge by the Wildlands Conservation Trust’s Wild Series team. This trail run event is run in partnership with South African National Parks at the Golden Gate Highland National Park in the Free State, in an area known as South Africa’s “best kept secret” in terms of our national parks. 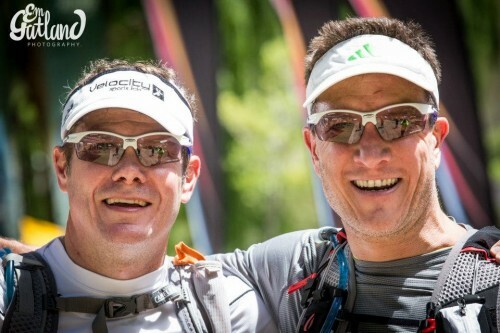 This event was again a huge success, with 187 runners participating in the event and experiencing 3 days of challenging and well-designed trail running. The Golden Gate Highlands National Park offers an incredible network of trails that challenged the most hardy trail runners, but also allowed them the most amazing views and vistas, with an abundance of highland grassland game to keep them company. The event was won by Wayne Scott (8h 6minutes) and Erica Walker (9h 25min) respectively in the men’s and ladies categories while many were relieved to have simply finished the race. Throughout the event, runners were praising the professional manner in which the event was run, and the amazing routes selected for them to traverse, despite grasps from participants when the next day’s race profile was revealed! The Bonitas Radox Golden Gate Challenge is fast growing into a recognised trail running event on the annual calendar, and will cement itself as a key event for SANParks, as the funds raised from this event going into supporting the development of key infrastructure and management at Golden Gate Highlands National Park. 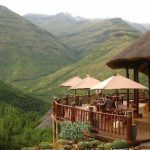 The focus of this support will be primarily on Bearded Vulture conservation, supporting the vulture feeding site and associated vulture hide, allowing many more people to experience close-up views of these amazing icons of the Maluti mountains. The Wild Series team have again run an event that stands above the rest, and Wildlands would like to thank the sponsors of the event (Bonitas, Radox and Wedgewood), all the Golden Gate Highland National Park staff, and the SANParks Honorary Rangers who made the event run smoothly and safely, and all the participants, your support and funds ARE making a contribution to securing our natural heritage!